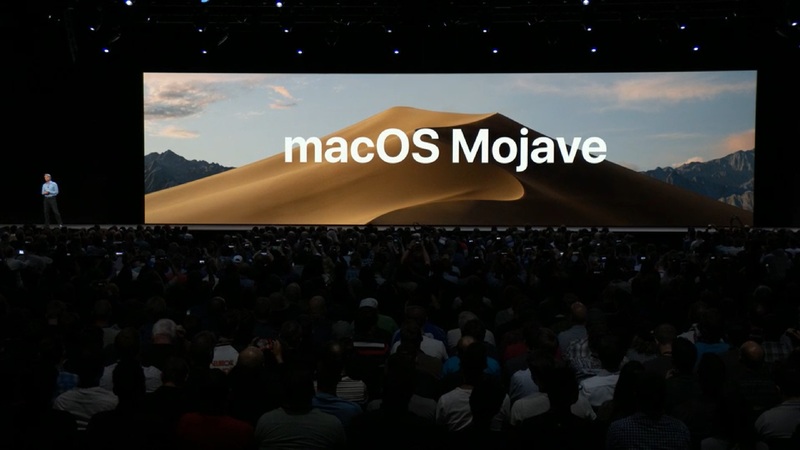 Over the last few months, macOS Mojave has grown to be one of the best iterations of Apple’s operating system (OS) we’ve seen yet. 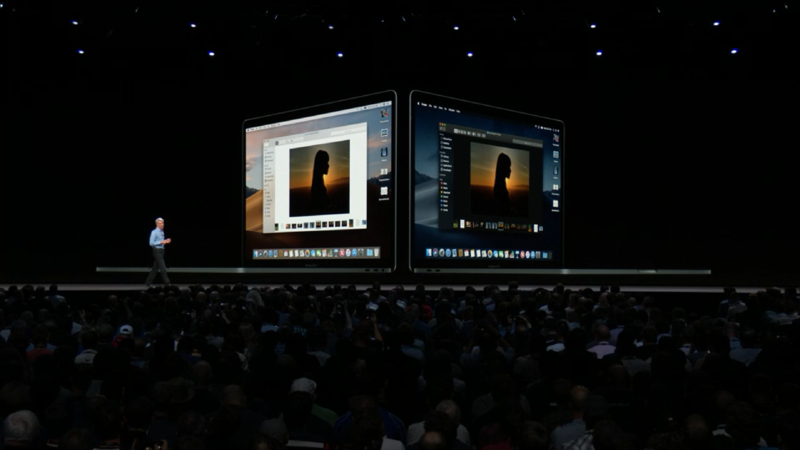 With its system-wide Dark Mode and tools for creative professionals, it improved on nearly every aspect of macOS High Sierra. 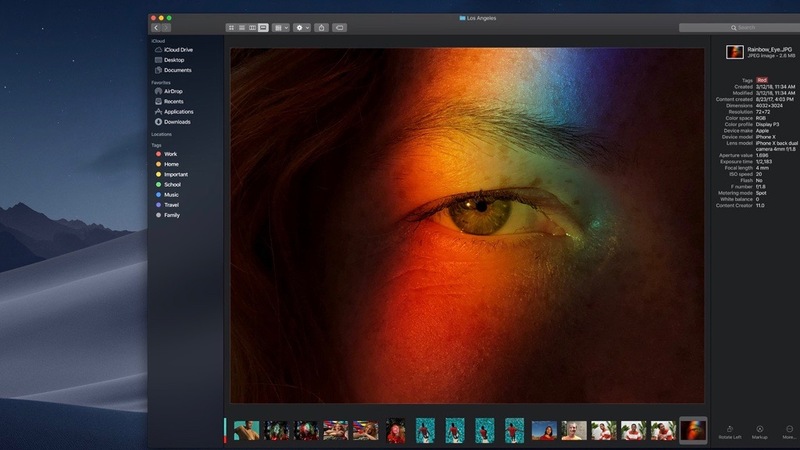 But, that leaves us wondering: what will macOS 10.15 look like? 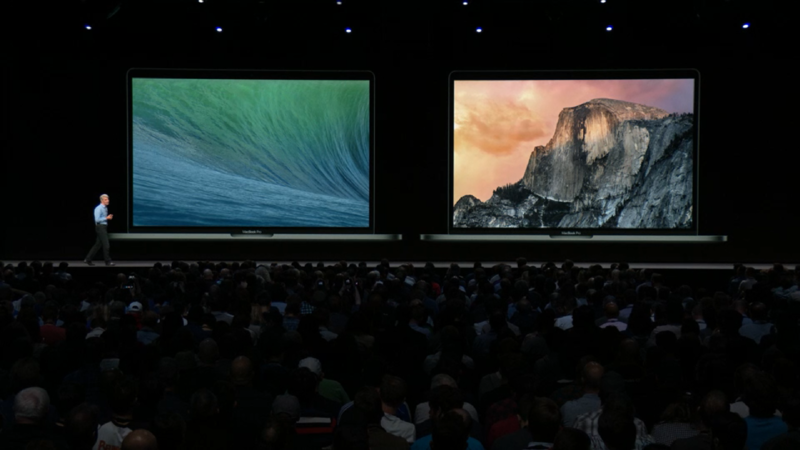 We get a new macOS each year, and 2019 should be no different. Apple hasn’t given us any hints of what we can expect in macOS 10.15. However, we have seen some rumors that iTunes will be split into four different apps, Music, Books, TV and Podcasts. We won’t know for sure until WWDC 2019 on June 3, but that would be more effective than running iTunes just to listen to music. So, because we don’t have much official information to go off of, we’ll make some educated guesses based on macOS releases, as well as craft a wish list of things we’d like to see in macOS 10.15. So, be sure to keep this page bookmarked, and we’ll update it with any macOS 10.15 news or rumors that comes our way. Beyond that, it looks like Apple may be planning to split iTunes up into four different apps, reflecting the software available on iOS. Rather than having books, music, video and podcasts all in the iTunes App, they’d all be split into their own dedicated software. Finally.